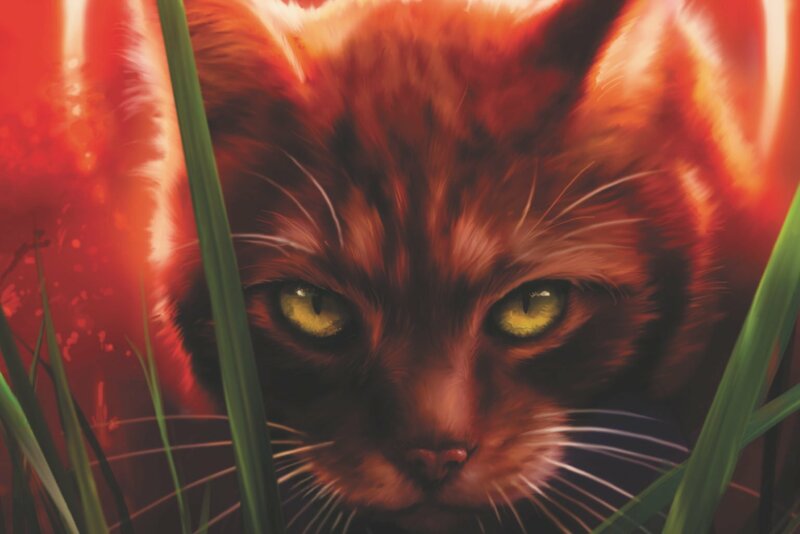 Heed the call of the wild with this brand-new, action-packed animal fantasy series from the #1 nationally bestselling author of Warriors. For generations, the African plains have been ruled by a strict code: only kill to survive. But treachery lurks in the unlikeliest of places, and some animals will stop at nothing in their thirst for power. 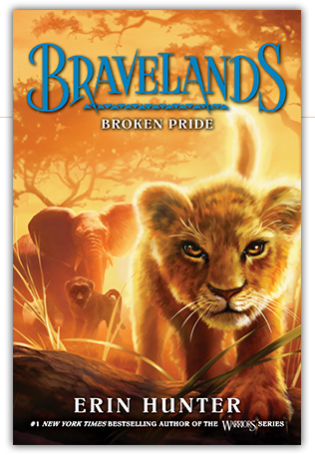 When an unthinkable act of betrayal threatens to shatter the longstanding peace, three young animals—a lion, an elephant, and a baboon—are thrust together in an epic battle for survival. The fragile balance between hunters, scavengers, predators, and prey now rests in the paws of these unlikely heroes, each with something to gain—and everything to lose. Goodreads said that the fifth book is called “The Spirit-Eaters” and it says that it’s coming out on 2020, is this a hoax??? I loved Blood and Bone. While it didn’t develop Thorn’s character, which was disappointing, it made me feel genuinely sorry for what happened to him, and I’m glad he can get some peace. He definitely deserves to be the new Crownleaf, though I’m not really sure about him being the new Great Father. This book made me hate Stinger even more, I’ll have to say that. We get to delve into his past, and it further cements his personality as an charismatic psychopath who was willing to do anything to get power. I do like how it reveals he has no real affection for Fearless, and has just been using him as a pawn in his plan. I’m slightly confused about him taking a mate, as he doesn’t seem like the kind of baboon to be in a relationship, but I suspect that it was just so his legacy could continue. Also, Stinger commiting genocide just to show the protaganists what he’s capable of was really what made him cross the line for me. Fearless and Sky are just as great as usual, and I do like Fearless and Sky’s character growth. It’s hard to believe that Fearless is the playful, innocent cub from when we first saw him. A fault I have with this is the whole Loyal plot twist. He was a great character, but the Luke-I-Am-Your-Father thing is way too overused and cliché. I also don’t like that Fearless’ goal in the entire series—trying to retake Gallantpride from Titan has been rendered meaningless, but that was probably the point. I’m actually really excited for Thorn and Berry to be back together. Hopefully it can get more developed, and Berry can get some character, since she’s basically just Thorn’s love interest and that’s it.